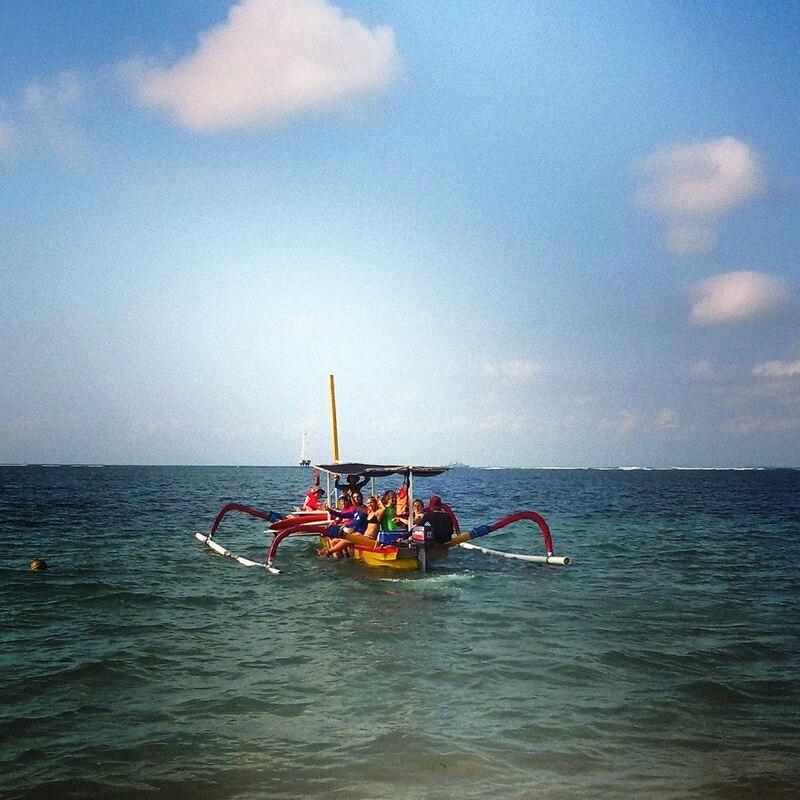 Never miss your monumental moments again! Our team of Photographers and Videographers will be recording every perfect wave you pull into and some of your wipe outs. You can pre -order your surf movie to be shot over 3 days and edited over night on to DVD and up loaded to youtube, as well as have all your photos taken during every session recorded on to CD for you at the end of your lessons. Pre order yours at reception. 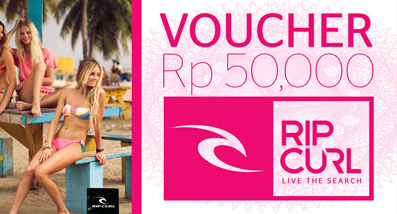 All RIPCURL students will receive a RIP CURL MERCHANDISE voucher to the value of Rp50k for every Rp 500k they spend on RIP CURL SCHOOL of SURF courses. Multiply applies. Vouchers are not exchangeable for cash and may not be used on promotional items. Vouchers cannot be replaced if lost, destroyed or stolen. Vouchers are only valid for 30 days from the date of issue. Vouchers not used within this time will be forfeited with no entitlement to refund or exchange. Vouchers can be used for student’s family or friends to purchase RIP CURL MERCHANDISE. RIP CURL SCHOOL of SURF reserves the right to change the Terms and Conditions at any time.